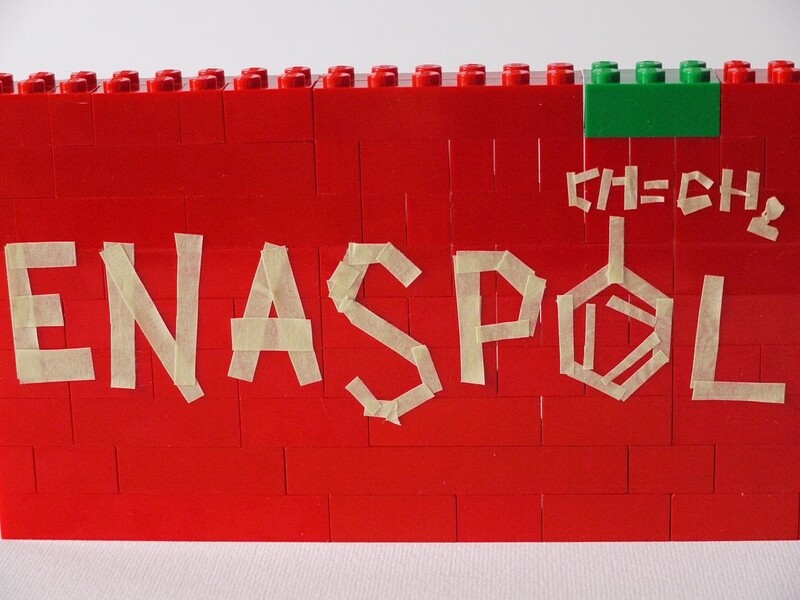 Enaspol a. s. is a traditional Czech chemical company, one of the leading European producers of surface active agents (surfactants) and chemical auxiliaries for various industries. The company runs as a medium-size family-owned business with both headquarters and the production site located in the neighbourhood of Velvěty municipality in Northern Bohemia, halfway between Prague and the Saxon metropolis of Dresden. With its convenient location in the heart of Europe, more than 45 years of experience in the production and research and ever more specialized market segments of its products, the company has ideal conditions to serve any region in Europe. At present Enaspol actively supplies to more than 30 countries in Europe and Asia. 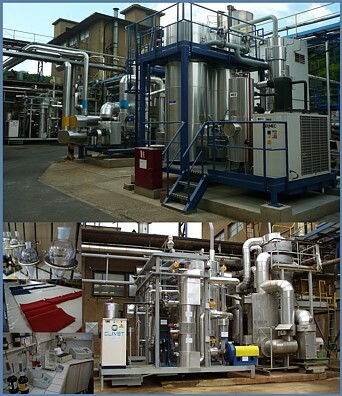 Ever expanding production portfolio of the company includes plentiful range of performance products intended for use in the industries of washing, cleaning and laundry detergents, personal care products, construction chemicals and other highly specialized sectors such as emulsion polymerization, agriculture, textile etc. Location of Enaspol in the industrial region of Northern Bohemia, vicinity of other chemical productions, research, development and training centres as well as growing team of highly qualified specialists in the field of manufacture and research are the main presumptions and guarantees of high-added-value and top quality products.